Jesse James roared onto Discovery Channel in 2000's Motorcycle Mania before becoming host of Monster Garage in 2002. THEN: Jesse James literally roared onto Discovery Channel in 2000's Motorcycle Mania, which chronicled his life as a custom bike builder in Long Beach, Calif. -- and unwittingly launched a whole new genre of reality television. Within two years, Jesse had another special and a new series -- Monster Garage -- on the air and at the top of the ratings. By the time his third Motorcycle Mania, co-starring Kid Rock, had premiered, Jesse was indisputably an international star. Jesse then established his own production company, Pay Up Sucker! Productions, appearing in and producing two Discovery specials in 2006: Iraq Confidential, in which Jesse chronicled his trip to visit soldiers in Iraq, and History of the Chopper. Most recently, Jesse launched a custom firearms business, Jesse James Firearms Unlimited. 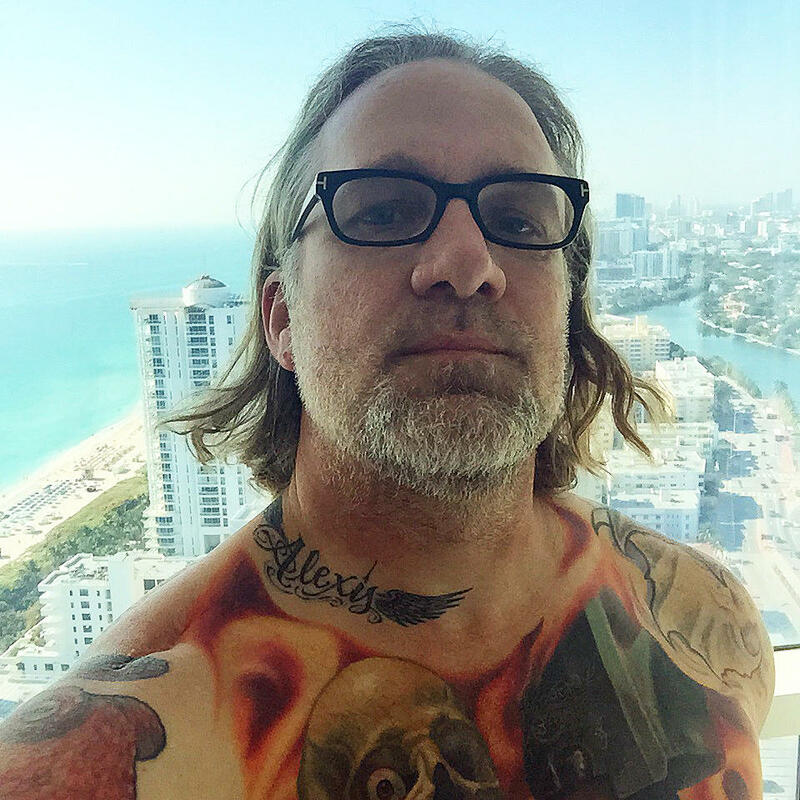 NOW: Jesse was a busy man in 2009, appearing as a contestant in NBC's Celebrity Apprentice and executive-producing and starring in Spike's series Jesse James Is a Dead Man. 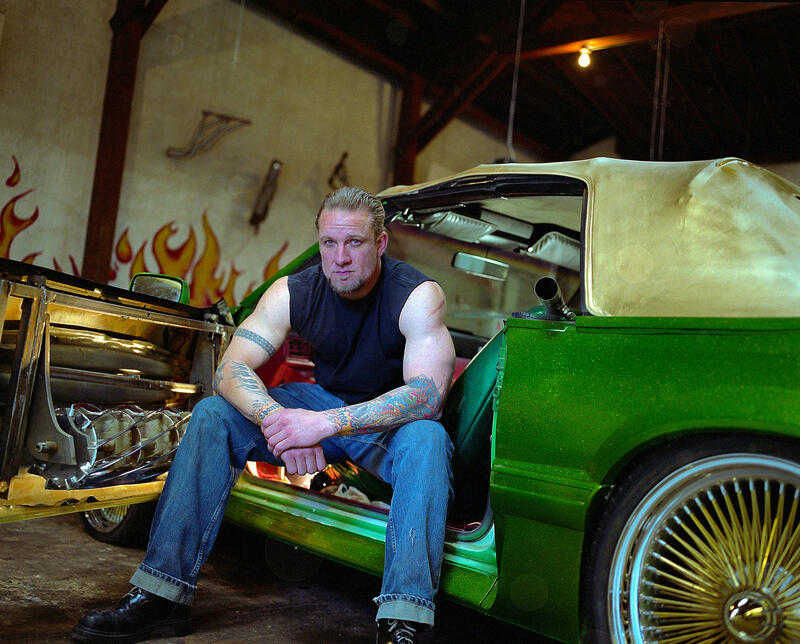 A year later, Jesse moved his family and his shop -- West Coast Choppers -- to Austin, Texas, where he scaled down and made even more exclusive his custom-chopper production; he also became involved in custom car-building, as chronicled in the Discovery Channel series Jesse James: Outlaw Garage in 2012, and competed in two American Chopper Live build-offs (in 2011 and 2012). Most recently, Jesse launched a custom firearms business, Jesse James Firearms Unlimited, which continues Jesse's tradition of celebrating the very best in American craftsmanship. But on weekends, you'll find him at every NHRA race, turning wrenches on his wife's (Alexis DeJoria) Nitro Funny Car. Like Jesse James on Facebook or Instagram and follow @freejessejames on Twitter.